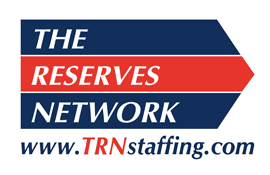 Neil Stallard is CEO for The Reserves Network (TRN). 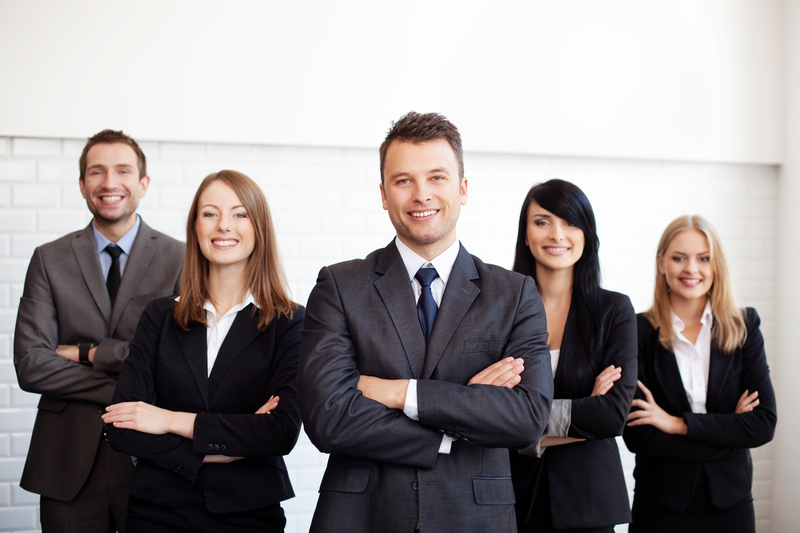 TRN is uniquely positioned to provide staffing services to middle-market manufacturing companies throughout the Midwest, Northeast and Southeast United States – staffing any technical, industrial, office and professional talent needs. Headquartered in Fairview Park, Ohio, the company operates over 40 branch offices and on-site locations in 11 states. Neil joined TRN in 1991. 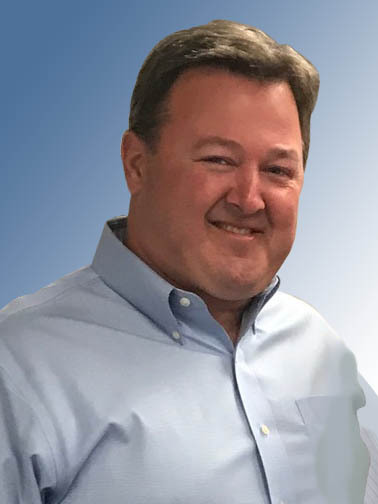 Over the course of his 20+ year career in the staffing industry he has held a wide-range of positions specific to the areas of operations, sales, recruiting, marketing and management. He is a graduate of Baldwin-Wallace College, holds a Professional in Human Resources (PHR) accreditation and is a Certified Personnel Consultant. Additionally, Neil is an former member of Vistage International, and a certified aircraft pilot. A resident of Strongsville, Ohio, Neil and his wife, Leisa, have two children, Paige and Preston.